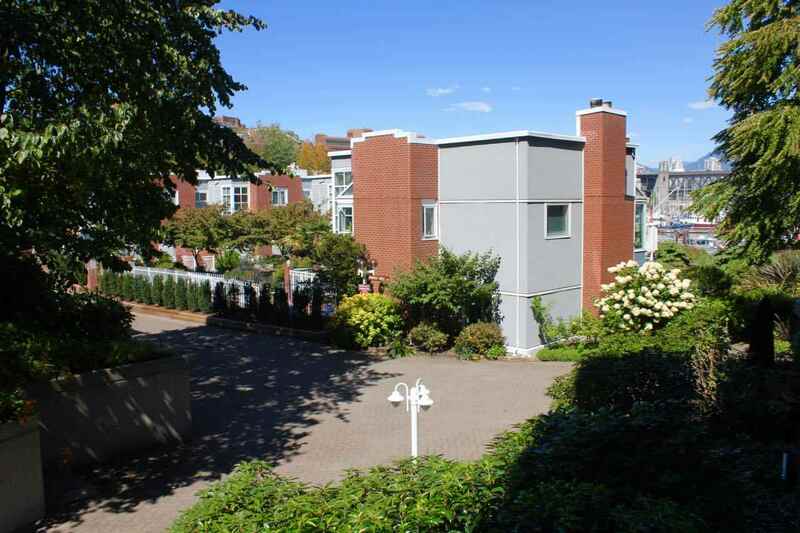 Welcome to Mariner Point, a fully rainscreened property adjacent to Granville Island in beautiful False Creek. This 2 bedroom 2 bathroom suite has been very well maintained by a long term tenant. Features include insuite laundry, a balcony and a large parking stall. The location is very convenient to all of the amazing services and amenities of Granville Island. Rentals are allowed and your pet is welcome. Prepaid lease with City of Vancouver until 2046. Easy to show by appointment with 24 hours notice.